Are you ready for LinkedIn Live Video? LinkedIn has rolled out their Live Video functionality and it is creating segue into the turf dominated by Instagram, Facebook and YouTube. 80% of B2B leads come from LinkedIn vs. 13% on Twitter & 7% on Facebook. The LinkedIn user is typically looking for actionable professional content and not funny photos or personal content. They’re looking for content that can change the way they do business. Selected LinkedIn members in the U.S. have been given to access to LinkedIn Live on an invitation-only basis for the pilot. Live video is instant, real and engaging. Live is the best way to interact with viewers in real time. Field their questions, hear their opinions and check out their reactions as they happen to gauge how your broadcast is going. LinkedIn live lets you connect with those who are the closest to you and your brand, and this type of engagement could potentially help you create re-marketing campaigns. Microsoft reported in its last quarterly earnings that revenues at LinkedIn were up 29 percent. And they referenced the LinkedIn growing ads business specifically. So, why should business owners of all kinds care about the upcoming roll out of LinkedIn Live? If you do not have a large following, you can build brand awareness and drive traffic to your videos by working with someone else that has a stronger following. Find someone you can approach in your arena. Use someone in your 2nd level to introduce you to them from your LinkedIn network. Think ahead and put together a reasonable number of open-ended questions to send them ahead. A summary of the “week in” your industry. A summary of news, anecdotes, stories, will help position you as an expert in your field instead of writing a blog post. Professionals, like yourself, thrive at industry events from seminars to full out conferences. Live streaming from a conference drives traffic and results to your brand page. 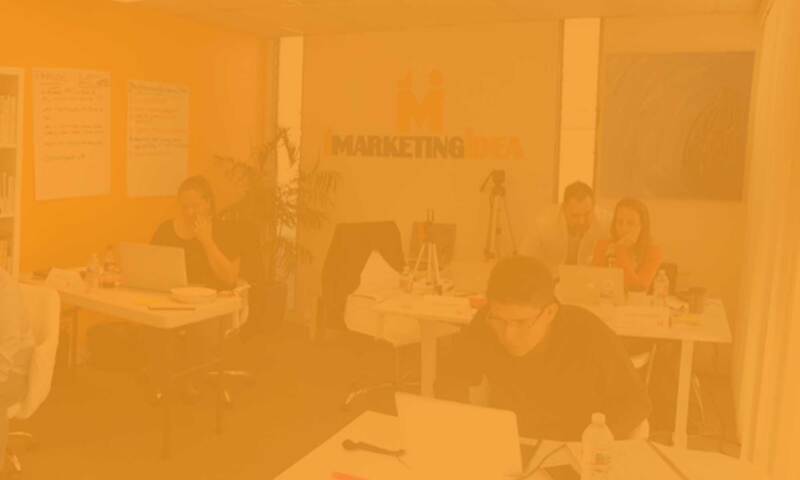 David Wagner is the Lead Consultant at 1marketingidea, a San Diego digital marketing consulting firm that specializes in social media marketing, websites, email marketing, video marketing, and event marketing.